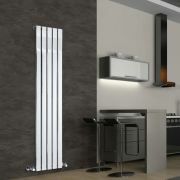 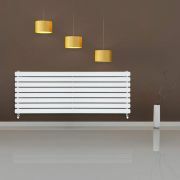 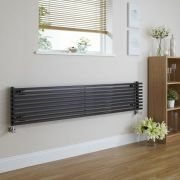 Delta - White Vertical Double Slim-Panel Designer Radiator - 70" x 13.75"
Ideal for adding a touch of modern designer style to your home, the Delta black 70” x 13.75” vertical designer radiator features a sleek flat panel design, and provides an excellent heat output that will quickly warm your chosen room up to a comfortable temperature. 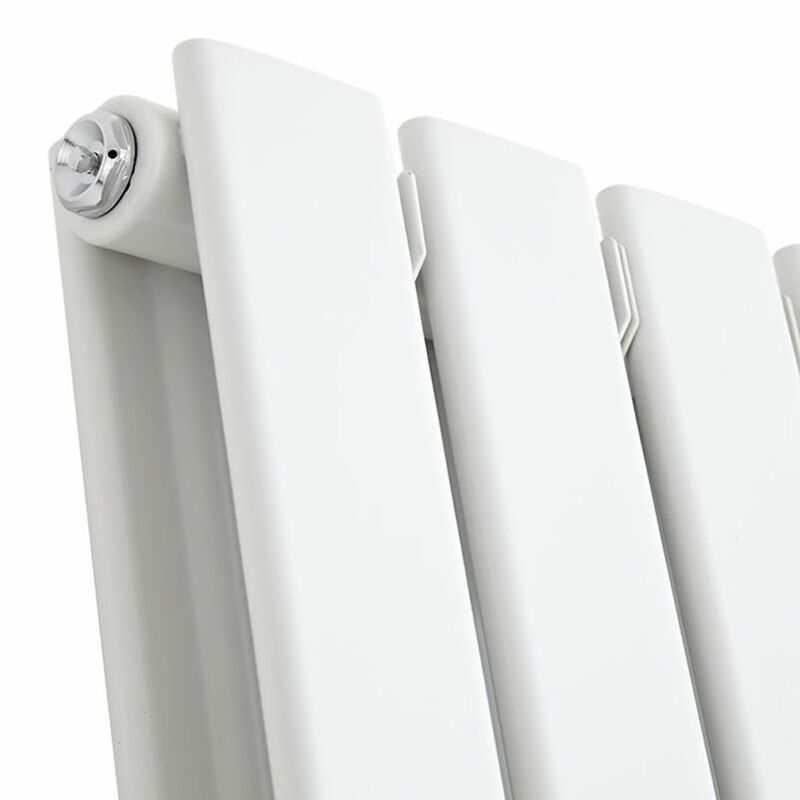 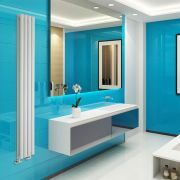 Incorporating a high quality steel construction and a brilliant white finish, this vertical radiator offers immense durability and striking aesthetics. 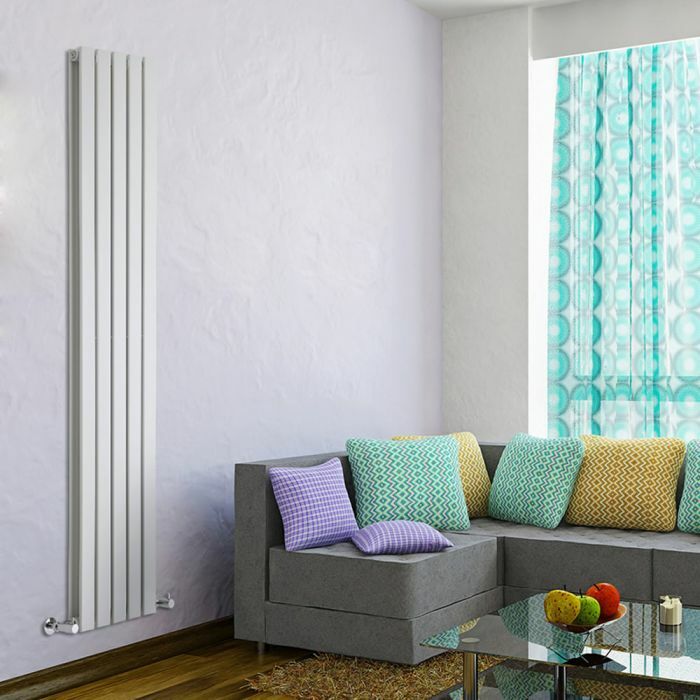 Valves are included. 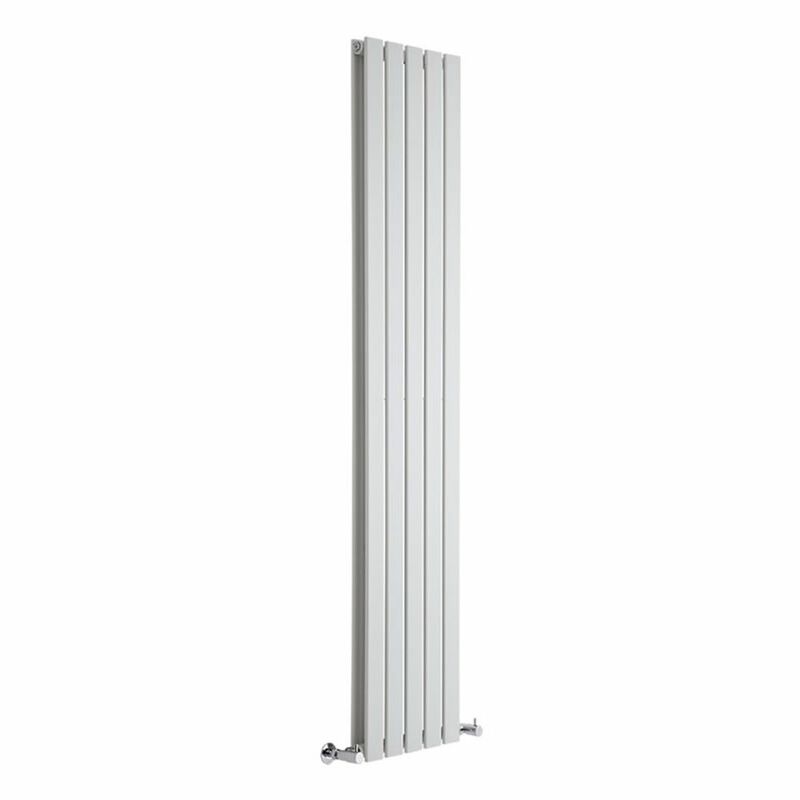 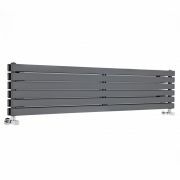 Delta - Chrome Vertical Single Slim-Panel Designer Radiator - 63" x 14.75"
Revive - White Vertical Double-Panel Designer Radiator - 70" x 9.25"
You're reviewing:Delta - White Vertical Double Slim-Panel Designer Radiator - 70" x 13.75"